Reading defenders Jordan Obita and Paul McShane have extended their contracts with the Championship club. 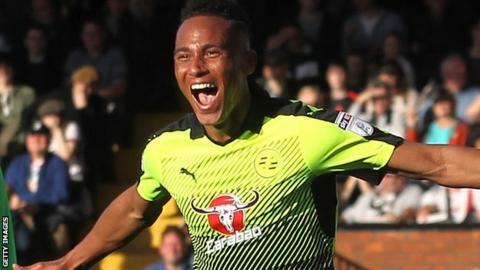 Obita, 23, has agreed a new three-year deal until 2020 having made more than 150 appearances for the Royals since his senior debut in 2010. Club captain McShane, 31, has extended his contract by another season until the summer of 2019. The former Hull City and Republic of Ireland international joined the club in 2015 and has made 77 appearances.